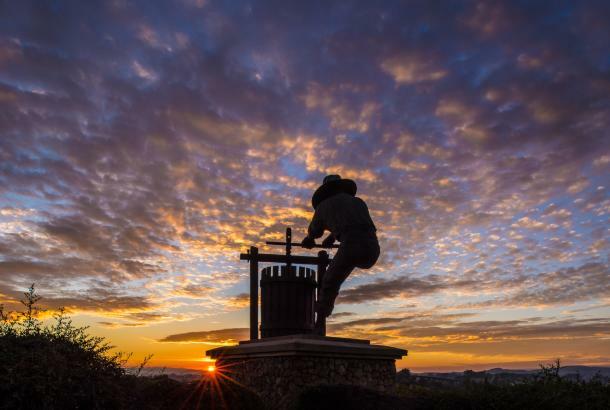 Silverado Resort and Spa is a luxury resort in the heart of the world-famous Napa Valley Wine Country. 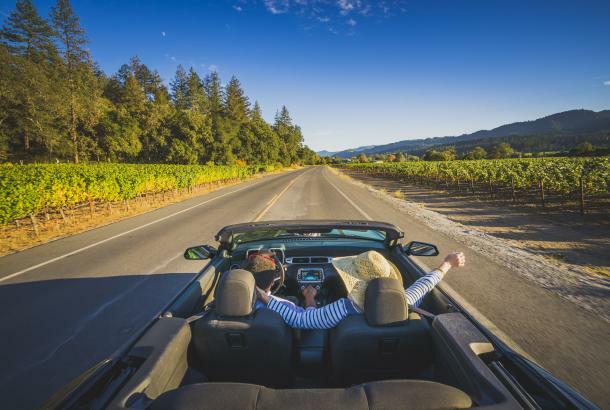 Whether you come to the Northern California area for relaxation, adventure or business, find it here. 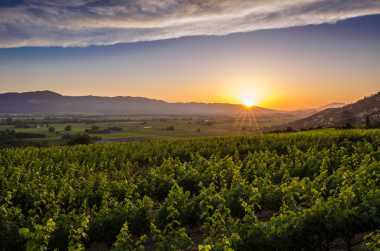 Located just an hour north of San Francisco, it’s all tucked away from the city while still being close to the Bay Area action. The soothing, full-service spa sets the stage for relaxing comfort, offering massages, facials, manicures, pedicures and more. 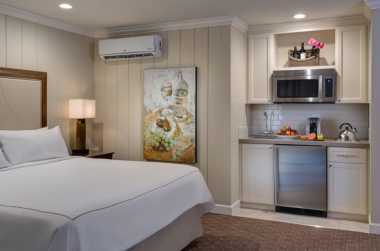 But there’s more to Silverado Resort and Spa than just soothing stays. Two PGA championship golf courses, which are overseen by World Golf Hall of Fame member, lead golf analyst for NBC Sports, and resort co-owner Johnny Miller, multiple tennis courts, and biking and hiking trails on-site ensure excitement at every corner. 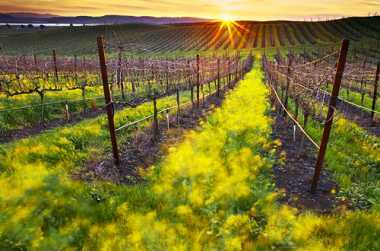 And thanks to its Napa Valley Wine Country location, it’s all close to more than 400 wineries. The fine and casual dining within the resort’s restaurants pair nicely with local wines. The elegant styling and picturesque Northern California views makes it one of the most sought after wedding venue destinations as well. 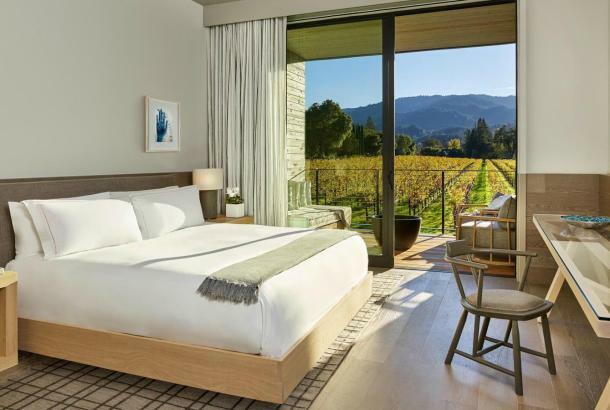 It’s all designed to ensure the perfect Napa Valley Wine Country stay for any and all visitors. 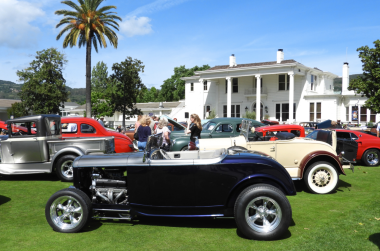 Advanced reservations are required and can be made by calling 707-257-0200. 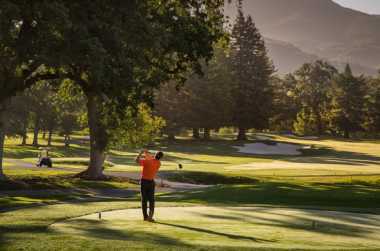 Located in the Wine Country, Silverado's two championship golf courses stand as the hallmark of the Napa Valley Golf experience. Redesigned by PGA Hall of Famer Johnny Miller., both courses feature dozens of water crossings, elevation changes and routing through historic oak trees. The challenge, visual sensation, and special ambiance of Silverado set the standards by which all others are measured. The beautiful golf courses and exceptional level of customer service bring the renowned Troon Golf Experience to this world-renowned destination. 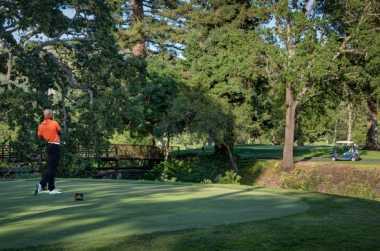 Golfers in search of the ultimate Napa golf experience are returning to Silverado to rediscover this historic gem. Contact us to schedule a site visit and we will provide you with the many benefits of hosting your golf outing at Silverado Resort and Spa. Consider booking your program during dates offered here and benefit from receiving a terrific value at our hotel. Hot Dates & Hot Rates change frequently, so check with your dedicated Sales Manager for updates. A repeat winner of the annual Gold Key Award from "Meeting and Conventions Magazine" and annual Pinnacle Award from "Successful Meetings Magazine," the resort offers more than 12,000 square feet of indoor space within our multi-million dollar Silverado Mansion Conference Center. From the gracious, 5,160 square-foot Napa Valley Ballroom to the beautiful, outdoor, 4,290 square-foot Fairway Deck overlooking golf courses and mountains, we are able to provide the perfect setting for your conference, meeting, gala, or reception. Whether you're gathering in one of our 13 meeting or conference rooms or outside in our bucolic outdoor venue, The Grove, our on-site technicians will ensure that every audio-visual need is met so that your event runs smoothly. Likewise, our expert catering staff will consult with you to create a menu that will delight the palettes of your guests whether they are enjoying a coffee break, a luncheon, hors-d'oeuvres, reception or a sit-down dinner. Come visit the Spa at Silverado and see why we were chosen as a Winner of SpaFinder Readers' Choice Award in two categories. 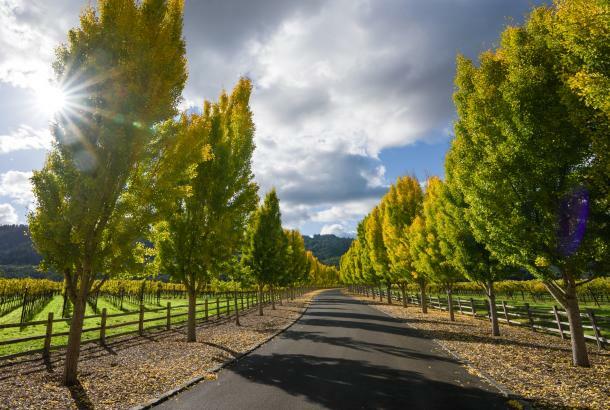 Enhance the rejuvenating effects of Napa Valley's spectacular natural beauty with a visit to The Spa at Silverado. Spanning 16,000 square feet, our Roman-inspired spa is the largest private resort spa in the region and offers endless opportunities for lasting renewal. Tennis enthusiasts will find few facilities as spectacular as those here at Silverado Resort and Spa. Our world-class fitness center boasts 10 plexi-pave tennis courts, 3 of which are lighted. The tennis program is under the direction of Peter Burwash International (PBI), the world's premier tennis management company. Come see why we were recently voted among the TOP 15 Tennis Resorts Online. 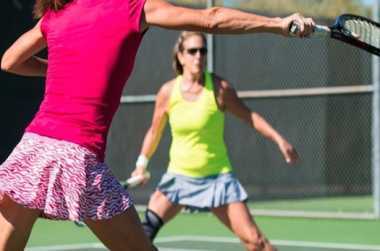 Our full-time staff of top Napa Valley tennis professionals will help you take your game to the next level. Contact our tennis concierge to register for courts and clinics in advance of your stay. We offer racket rental and ball machines. If you like to play some tennis, have fun and also enjoy an evening of wine and cheese then Twilight Tennis is made to order for you. 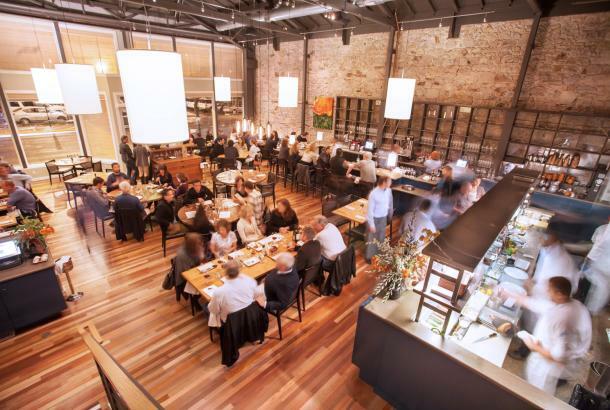 Join us on select Friday's once a month. Twilight Tennis is open to players of all ages and playing levels, from beginners to advanced. A fee of $5 for members or $10 for resort guests or nonmembers. The wedding team at Northern California's Silverado Resort and Spa understand that your vision of a perfect wedding is unique, and our combination of superior service and stunning settings is perfect for both intimate gatherings and grand events. Having had the honor of receiving both the Best Wedding Site award in the "Best of Napa and Sonoma Valleys" publication and WeddingWire Bride's Choice Award, Silverado offers elegant indoor reception spaces and picturesque outdoor venues, naturally decorated with bright gardens and towering oak trees. 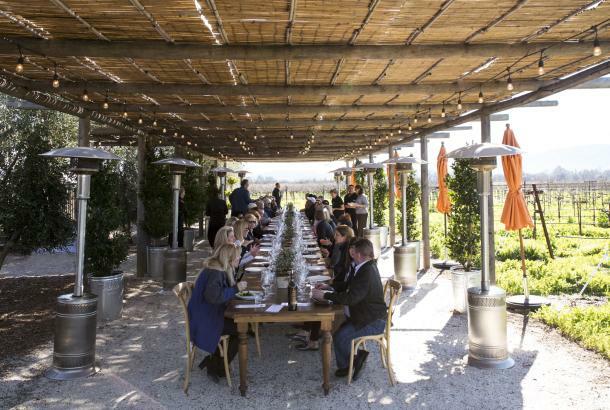 Napa Valley's famously elegant atmosphere infuses every event with romance to turn any dream into an unforgettable experience.